Jason and Sam Stone on the South Rim of The Grand Canyon! 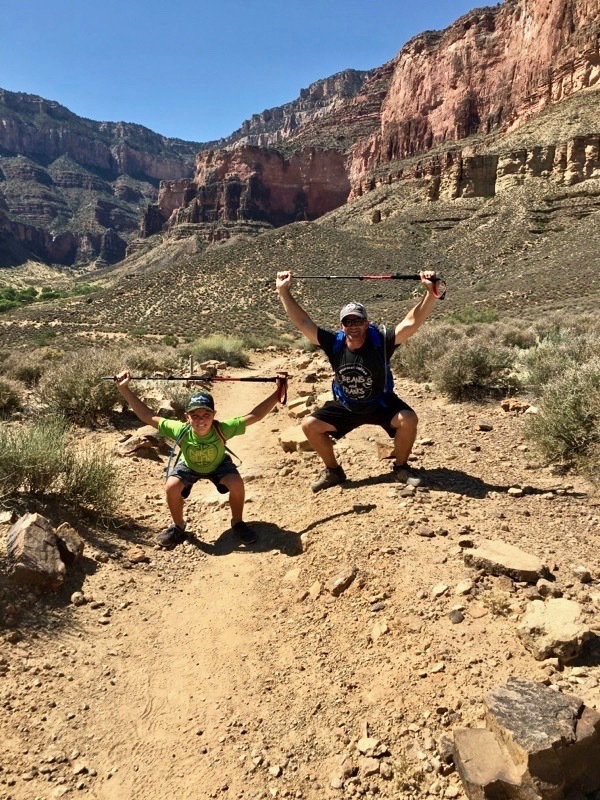 This is some awesome family fitness Grand Canyon style. Love it and how we can all go out and express and enjoy the fitness we gain from CFJ training. Let’s keep it up.